If you are interested in understanding major world issues and grappling with the dynamic economic growth in Asia, then this program is for you. Students explore how the world is handling issues like global warming, immigration, terrorism, globalization, and the uses of artificial intelligence while immersed in eastern cultures. 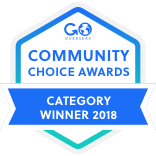 Our goal is to look behind the myths and fake-news that have polarized world politics to arrive at a deeper understanding of paradoxes between government policies and actual practices. International Business students will learn the inner workings of communist and capitalist economies and gain insight through apprentice-style competitions in the marketplaces of Beijing, Hong Kong, Ho Chi Minh and Siem Reap. Fast-paced and filled with the energy of real estate acquisition, business development, and investment strategies, this program will show students the real world of assessing risk-and-reward and serious social trade-offs. I never thought that a beach in Vietnam, the temples of Angkor, or an ancient park in Beijing could be a lecture spot. MEI showed me that it doesn’t take a desk and chair to have the ability to learn something new. Being exposed first hand to the way and places others live makes you appreciate not only how lucky you are, but how much of a difference your life can make in the world. Never in my life did I think I would enjoy going to school or voicing my opinions, but within a week of my trip, I was infatuated with learning. MEI Academy made me who I am now and I am eternally grateful for every experience, memory and ounce of happiness this trip and the people I’ve met along the way have given me! 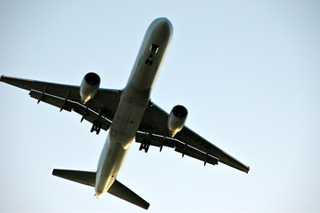 Our online session is designed to connect students with their teachers and classmates, and to help prepare students for their term abroad. 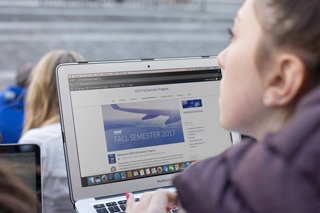 Students have access to the course website, where reading lists will be posted and are required to complete all prep work prior to departure to ensure they are ready to hit the ground running overseas. Our study abroad expedition to Asia commences in Toronto, where teachers and students get to know each other and settle into the rhythm of the program. Here, we conduct activities and complete foundational course material before setting off for Beijing. From Toronto, we fly to Beijing, venturing into the heart of the People’s Republic of China. Here, students trace the steps of emperors through the Forbidden City, and discuss the teachings of Chairman Mao as they cross Tiananmen Square. Beijing is the perfect location to begin the study of two core themes: the contrast between the East and West, and the relationship between communist and capitalist systems. 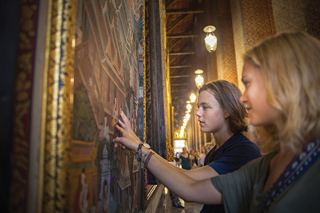 As students explore this fast-growing city, they survey the complex history and modern contradictions of China, and its influence on the global marketplace. 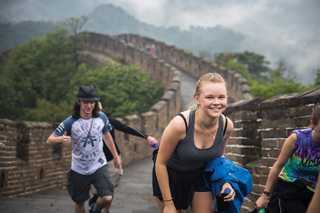 In Beijing, students also have the opportunity to hike along the legendary Great Wall, and spend their evenings devouring steaming bowls of spicy noodles, and shopping for bargains in the city’s bustling night markets. From Beijing, students fly to Hong Kong, where they witness how British and Chinese traditions have combined to create an international financial epicentre. Amidst the labyrinth of skyscrapers, we immerse ourselves in a world of contrasts from the lively Tsim Sha Tsui district to the Ten Thousand Buddhas Monastery. A visit to the World War II cemetery where Canadian, British, and Indian soldiers are buried, allows students to further connect the global impacts of international conflict. Exploring the city’s fusion further, students witness how East truly meets West in this city, and discover the realities of economic globalization. 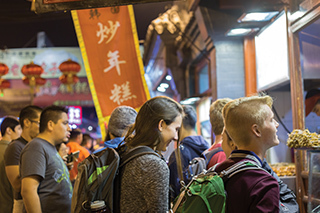 From enjoying dim sum while overlooking Hong Kong’s legendary skyline, to climbing Victoria Peak, and hiking the challenging Dragonback, students have an opportunity to explore all that this incredible city has to offer. Next, we travel to the bustling Ho Chi Minh City in Vietnam, where we investigate economic development in South East Asia. An examination of Vietnam’s modern history takes us to the War Remnants Museum, and through the Cu Chi tunnels that were once home to the Viet Cong guerrillas. There, students consider the effects of war on a generation, and the current climate of the region. From the city, students travel to Mui Ne for a welcome respite, and a chance to focus on academic writing. The warm waters of the Gulf of Thailand allow us to re-energize as we continue our examination of war and its aftermath. 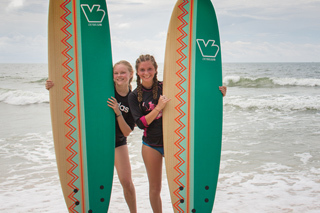 The relaxed pace also allows students to prepare for their mid-term evaluations while taking time to hike the spectacular sand dunes, and surf just off the coast. 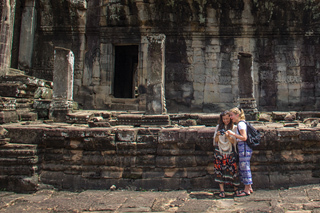 We start our adventure in Cambodia in the lively city of Siem Reap. There, students spend time exploring Angkor Wat, a magnificent temple complex featuring stone carvings that depict scenes from the Mahabharata and the Ramayana. Evenings are spent in shops and restaurants along the neon-lit backpackers’ alley filled with travellers and locals alike. From Siem Reap, we travel south to Phnom Penh, where students witness the contrast between the beauty and tranquillity of the region with the Khmer Rouge’s tragic legacy. There, students focus on visual storytelling through photography, and work together on group activities and presentations. Our final stop in Cambodia takes us out of the city to the coastal town of Sihanoukville. As well as the opportunity to soak up some sun on the beach, there, students buckle down for their final Independent Study Unit interviews and exams. Departing Cambodia, we head to Bangkok, Thailand’s bustling capital. From food carts, neon-lit streets, and fast-moving tuk-tuks, to Buddhist monks, jasmine sellers, and slow-moving river traffic, students investigate the city through the lens of commerce and urban development. We balance tour days between jostling through the crowds of Khaosan Road, enjoying the calm of the city’s Buddhist temples and flower markets, and taking our explorations beyond the beaten path. Students enjoy a final feast of pad thai, grilled seafood, and lemongrass scented curries, before bidding their final farewells to Asia. 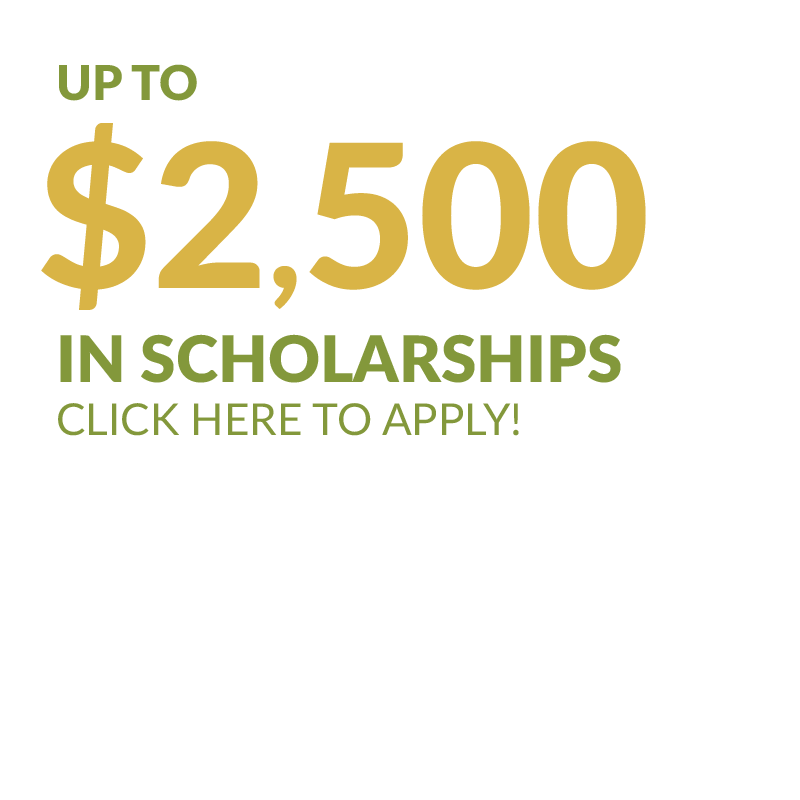 Can also be used with scholarships up to a total of $2,500 per term.